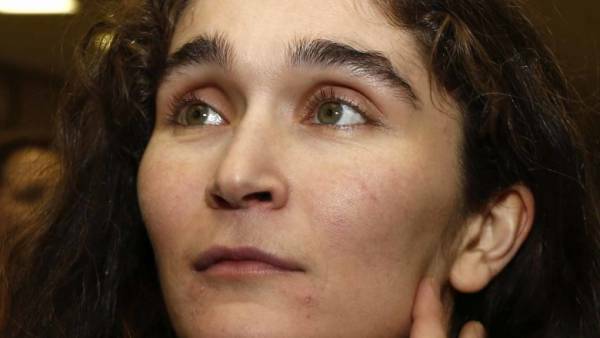 Died Director Maria Sahakyan Director Maria Saakyan, known for the films “Farewell”, “lighthouse” and “Entropy” has died at the age of 37 years. About this Facebook said the film critic, “Kommersant” Andrey Plahov. “It killed the cancer. It is impossible to believe in the death of a beautiful 37-year-old women,” he wrote. 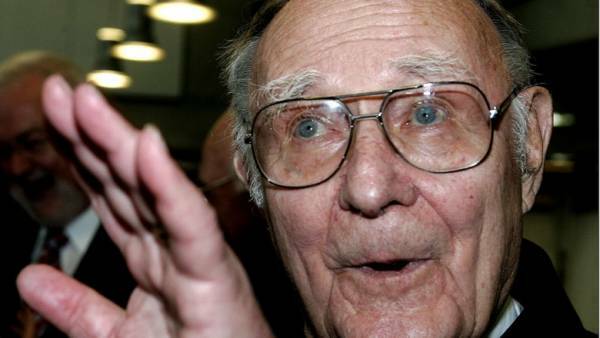 Died the founder of IKEA Ingvar Kamprad STOCKHOLM, January 28 — RIA Novosti, Lyudmila Bozhko. 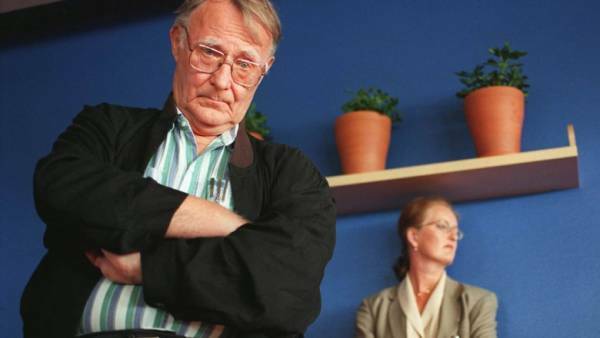 The founder of IKEA Ingvar Kamprad has died at the age of 91 years, on Sunday announced to IKEA. “Ingvar Kamprad quietly passed away at his home in småland… Ingvar will be sorely missed, and his family and IKEA employees around the world will remember him fondly,” — said in the message IKEA, posted in Facebook. Kamprad was born in 1926 and founded his company in the age of 17. From 1973 to 2014, lived in Switzerland. As of the year 2009 was the richest resident of that country. 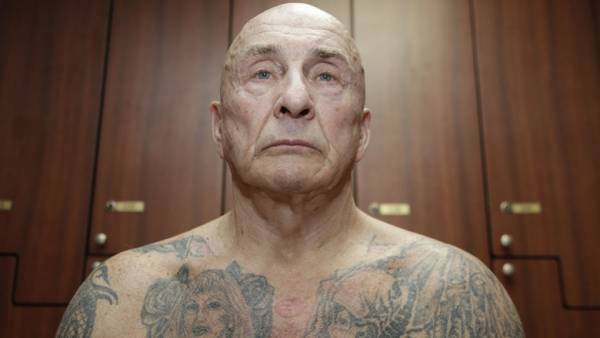 In 2014 he returned to Sweden in protest against high taxes. NASA revealed the unique star cluster in the constellation Sail MOSCOW, January 28 — RIA Novosti. 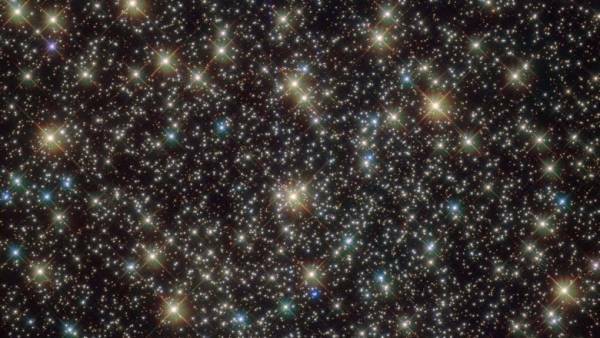 NASA published a picture of the star cluster NGC 3201, made using the orbital telescope Hubble. Globular cluster NGC 3201 is located at a distance of about 16 000 light-years from Earth toward the southern constellation Sail. It was discovered in 1826, and scientists are still trying to solve the mystery of its origin. Not long ago, astronomers have discovered a black hole lurking in the center of NGC 3201. Her situation was solved by a strange movement of the stars, quickly swirling around a massive unseen companion. In addition, the accumulation has unusual properties that make it unique among the more than 150 such phenomena belonging to the milky Way. In particular, NGC 3201 has an extremely high speed relative to the Sun, and its orbit is retrograde.